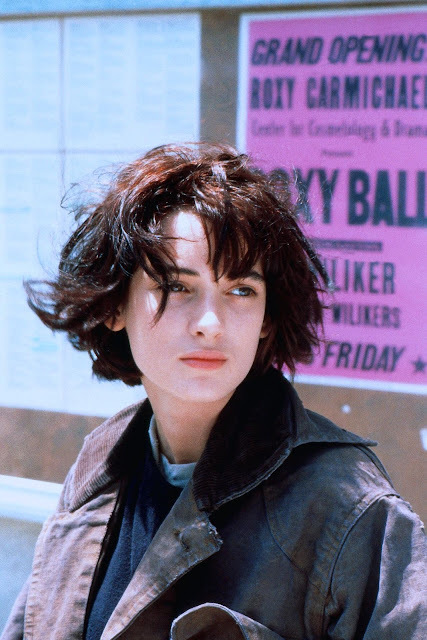 After enduring Shannen Doherty hair for a few months, I went back to Winona Ryder hair. She had it all figured out. 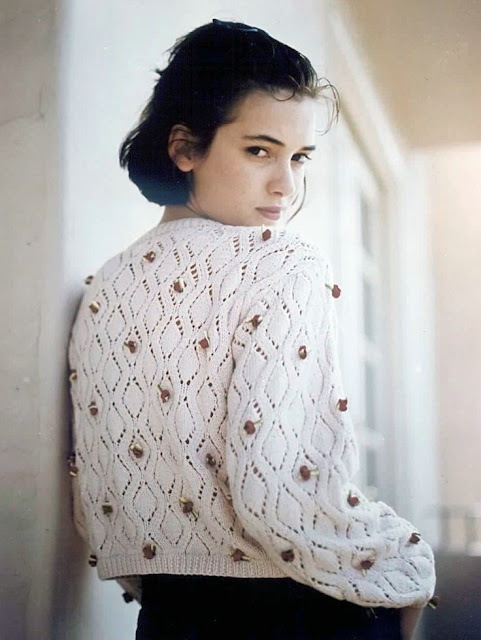 If only I could go back in time and have Winona Ryder hair throughout all of my life and until eternity. I look into the mirror and ask myself, why? Why did it have to take 28 years for me to understand my hair. 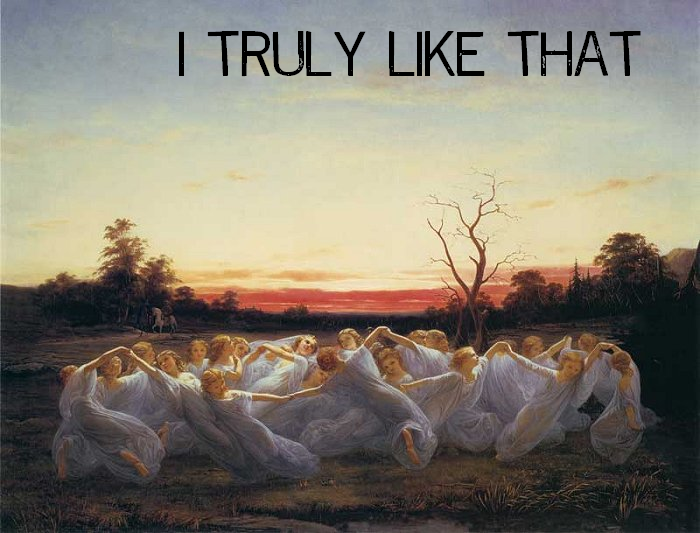 Now I know what they want. Now all there is to do is move on and live with the hopes that I will never go back to any other hair. God willing.